Looking to save for your holiday shopping? Kohl's offers employees a 15 percent associate discount and the retailer is looking for seasonal help. Kohl's announced they're hiring more than 67,000 associates nationwide, a 15 percent increase from last year, to work during the holiday season. The retail chain plans to hire an average 50 associates for each of its 1,163 stores across the country and anticipates filling 9,300 season positions at their distribution centers - such as material handlers and maintenance technicians - and approximately 670 season credit operations positions, where people help with online orders. Aside from their associate discount, the retailer also offers paid time off, incentives and bonus programs and flexible scheduling. Most jobs will be filled by mid-November so see what positions are available in your state and apply for Kohl's jobs today. 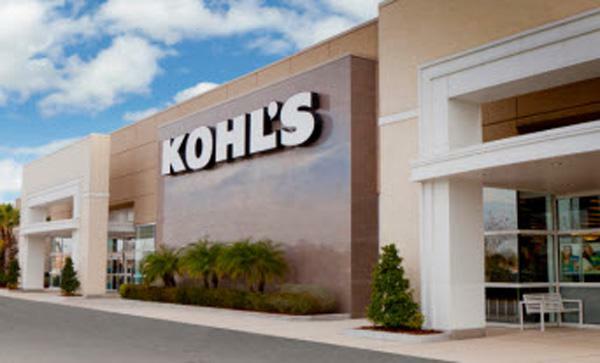 Kohl's is looking to revamp its image and increase profit by rolling out beauty shops, loyalty programs and focusing on national brands such as Carter's kids wear and Nike, Kohl's CEO Mansell told Fortune. Liz Torres can be reached at liz.torres@monster.com. Follow her on Twitter @etorres446.